Hi! I’m Davinia. 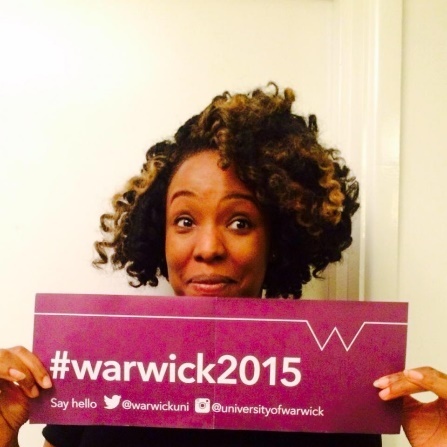 I’m studying for a PhD in Sociology at Warwick University. I recently joined the archives in the new, voluntary position of research associate, and I’m working with the newly formed archive from The Drum arts centre, which sadly closed just over a year ago, at the end of June 2016. 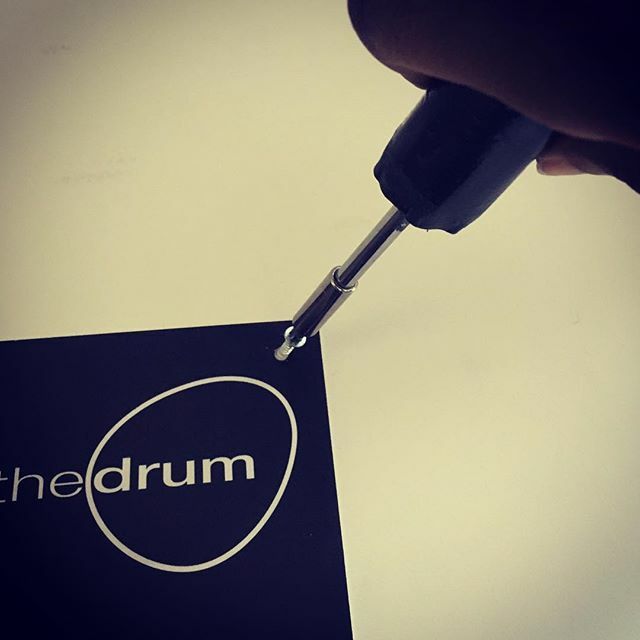 My project’s working title is called Learning from The Drum: Toward a decolonization of the arts in the UK. For any who may not know, The Drum was originally conceived in a series of conversations in 1986, then existed in a number of iterations in The Cave and The Big Peg until it was established in its Newtown building in 1995. The building was originally endorsed by the City Council as part of a series of ventures, intended to achieve social and economic gains for that part of the city. It was also created to provide an inclusive creative space for the city’s African, Caribbean and South Asian populations. In 2015 it celebrated 20 years of service to its local community and to the arts of the UK. But in March 2016, six months into this PhD and, incidentally, half way through Arts Council England’s creative case for diversity, The Drum closed its doors, and the consequences of this are yet to be fully comprehended. Why Am I in the archive? My project, now half way through, has changed a lot since it was proposed in 2015. Originally, it was to focus on how The Drum was working as an arts centre. I was to collaborate with Drum staff in using the archive of ephemera within the building to create an online platform that would help to connect the local population with The Drum’s history. I would then conduct interviews and workshops with staff, artists and audiences to discover whether and how engagement with that history served to connect people in the city to the place in which they live. Given the changes that have occurred, my project now aims to preserve the history of the organisation. I also want to understand what happened at the Drum, including its closure and the broader implications of this for the arts of Birmingham and the wider UK. This is where the Archive comes in. When the Drum was closing, the staff, including me, were in constant contact with Corinna Rayner, Manager of Archives & Collections at the Library of Birmingham, and together we embarked on the project of boxing up and labelling the Drum’s ephemera for storage. It came to over 200 boxes! Archives & Collections thankfully agreed to house The Drum’s archive, and the boxes arrived into the loading bay; a time of incredible relief for me. The Drum’s loss would leave a huge gap for many people, myself included. Once the archive is catalogued and made public, hopefully there will be a way of remembering all of the great work that it created and showcased over the years. 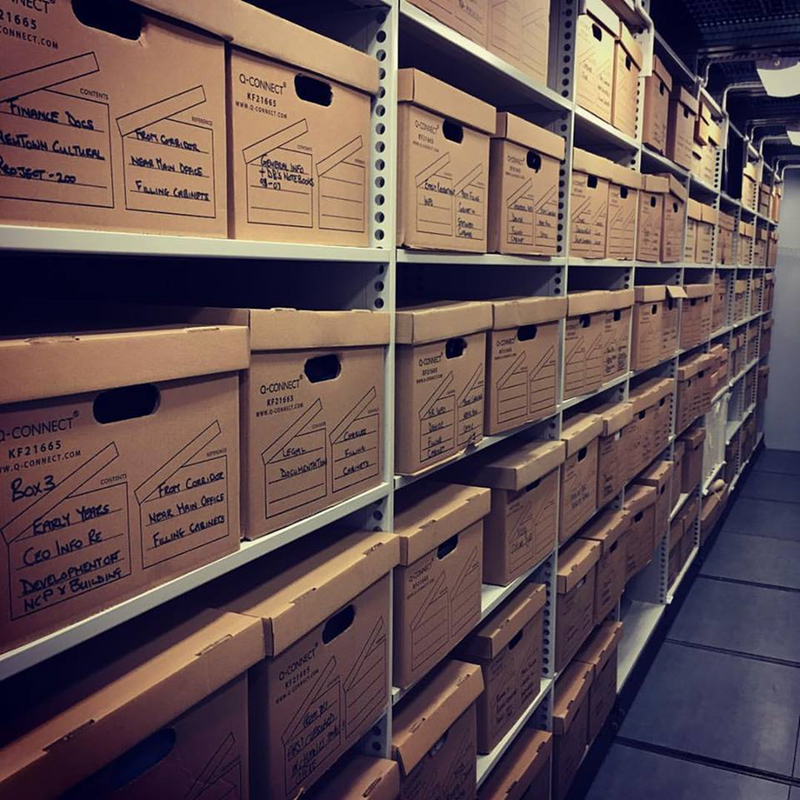 Following storage of The Drum’s archival material, my project is now also concerned with how the collection could best be made accessible to the centre’s former local and national audiences, and with connecting the history of the organization to other local histories, as well as to wider national and international histories. Thinking through this process is part of my project’s analysis. Stay tuned for future blog posts on what I find as I root through the archive! This entry was posted in Guest Bloggers and tagged Arts, Birmingham History, Black History, Library of Birmingham, The Drum. Bookmark the permalink.